Based at MozzaPi Pizza in Louisville, Kentucky, The Artisan Bread School runs Introduction to Sourdough and Pizza Making classes. 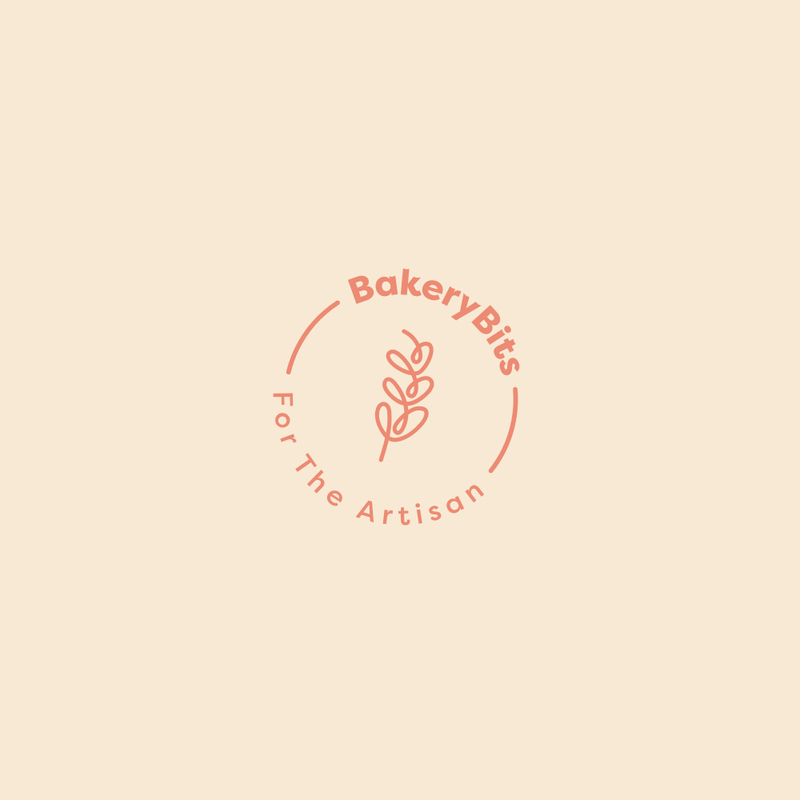 For keen bakers there is also the Bread Camp Ø five days of intensive baking, covering everything from milling your own flour, through baking theory, to practical bread making skills. This entry was posted in Courses and tagged Louisville on 12/09/2017 by .